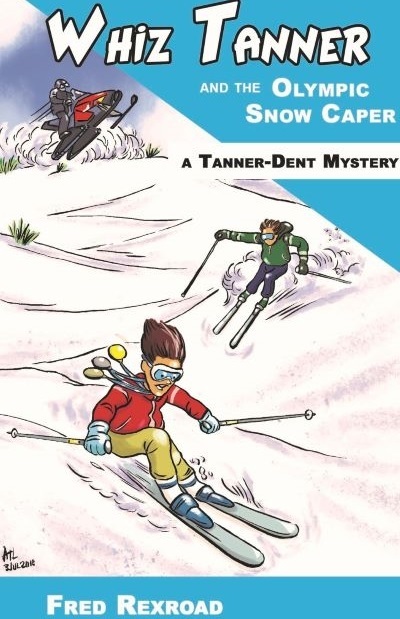 Whiz and Joey (AKA Agent M and Agent K) get snowed in during a winter vacation at the local ski resort. The slopes are closed until the snow stops and the crews can make them safe. So what do our young heroes do to pass the time? They team up with a sister and her brother to solve a crime, of course. This Olympic-sized investigation takes them all over Marsh River Mountain and nearly ends their careers. Can Madi and Wyatt help them before the culprit makes his final escape?